At approximately 19:00 on 21 December, forces of the Imperium coalition as well as Pandemic Legion converged on a fortizar citadel in the Gare system in Placid. The interesting aspect of this is that the citadel belonged to the New Eden Trading Corp, and that the two alliance fleets fought on the same side. Clear as mud? Let me explain. New Eden Trading Corp has gained attention recently for its ambitious plan to anchor neutral citadels spread across lowsec and nullsec regions in a manner that would give players easy access to better markets and decreased reliance on highsec markets or internal logistics services for their needs. The intended effect of this is better and easier content for all. Whether through manufacturing, hauling, or PvP, this neutral highway is a great opportunity for anyone who sees it. According to the Imperium, Pandemic Legion was on the list of would-be defenders of the NETC, but in a recently streamed show hosting alliance leaders, the Mittani (leader of the Imperium) was told by PL leaders that this was not the case. A jubilant and ambitious Mittani then said that all NETC citadels, along with many other highsec trade hubs, would be assaulted now that a major protector was not necessarily there as a permanent defender. This appears to be the first blow in that campaign. 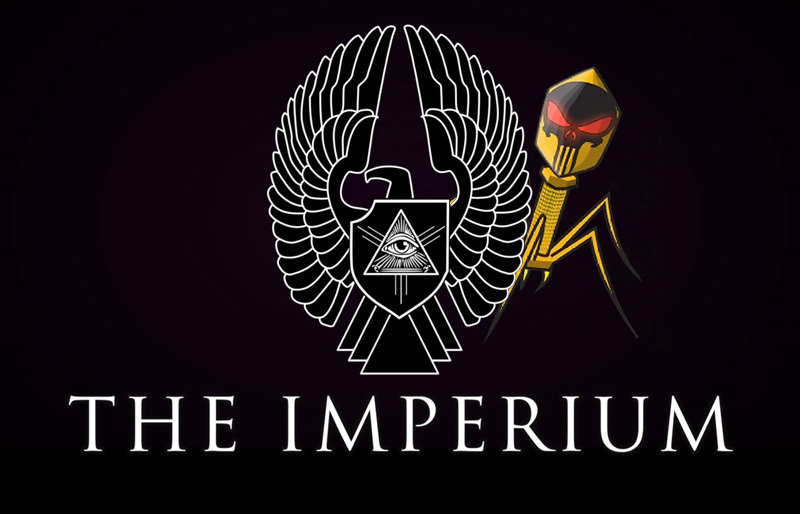 Pandemic Legion fleet commander Ron Mexxico has stated that this operation was planned by the Imperium for some time, and that now Pandemic Legion Forces would be joining them in a campaign against NETC and possibly further into the future as a new world order. More likely, this is a rogue element who was not explicitly denied from participation rather than a fully blessed and stamped PL operation. The impetus for such action is in part a reaction to the influence of “casino bankers” such as Lenny Kravitz2, who is currently banned from play during an ongoing investigation. Lenny, and several other players, have used their massive income from (former) 3rd party gambling sites to fund player projects that ranged from charity events to news productions, all the way to in-game wars. Being suspected of real money trading, several of these bankers were banned from the game. Imperium forces, the defenders in the war funded by these tycoons, have obvious disdain for all the influence that the bankers had. Lenny Kravitz2 himself stated that he is happy that the citadel network project has already created good content, despite the fact that said content is a attacks against it. Even if the attacks continue, the plan is to create the most expansive trade network ever in place. The stated goal is content and better draws into low and null regions for players. So if it makes people happy to attack, they may. The only response will be a 10 day ban for the attacking alliances from accessing the network. So in 10 days, barring more attacks, even Goonswarm forces and Pandemic Legion may again access all trade hubs in the network. Lenny also stated that defenders may be hired as needed, but the network will remain neutral and not favor or bar any group beyond this 10-day suspension, which was part of the NETC charter from the beginning. Furthermore, the ongoing investigation has not yet resulted in a final declaration of RMT involving Lenny Kravitz2 or the other banned players. The hatred towards the instigators of World War Bee against the Imperium is valid, but the defendants of RMT accusations still stand innocent until proven guilty. CCP has not yet gone further than an initial “investigatory” ban and has not removed the characters and their supposedly illicit assets or ISK, which is their policy once concrete evidence is found. So, to BATTLE! The attackers from the Imperium formed an artillery-heavy fleet stocked with Machariel & Maelstrom battleships, plus railgun Rokhs, logistics, recon, and light support totaling over 280 of the 500 involved in the battle. Pandemic Legion joined them with a 40-man Tengu Fleet. The defense consisted primarily of a Snuffed Out Nightmare fleet of almost 40 battleships and a Project Mayhem Tengu fleet, numbering 75. The ensuing brawl of over 300 attackers versus fewer than 150 defenders made a clear and decisive win for the assaulting forces. 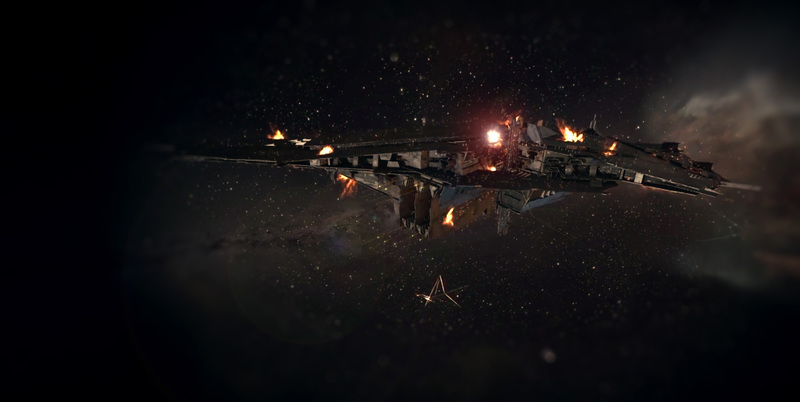 Both sides lost approximately 10 billion ISK in ships, but the citadel itself was worth over 12 billion according to the killmail, tipping the scale on the defense into a 22 billion ISK loss. It has already been demonstrated since their release that citadels do have an extremely meaningful effect on all parts of New Eden. 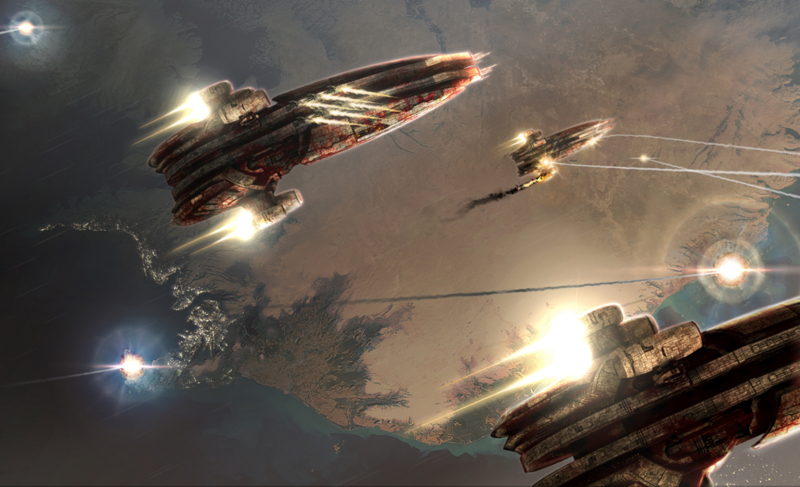 The questions that only the future can answer are these; Further from their home spaces, will the attackers fleets continue to win against a stronger, and more alert, defense than in this first battle? Or will the NETC network face annihilation at the hands of Imperium-lead forces? What will Pandemic Legion leadership do in reaction to this attack? How many others will idly sit by and watch? Who will join in these assaults? How many will step up to defend what may become a game-changing trade system? Finally, how will the ultimate effect of citadels evolve? That question is what is at stake with the success of either the NETC or its attackers.